New York DJs Stretch Armstrong and Bobbito Garcia have attained near legendary status for fostering the careers of then up-and-coming rappers like Nas, Talib Kweli, Busta Rhymes, Cam’ron and the late Notorious B.I.G. 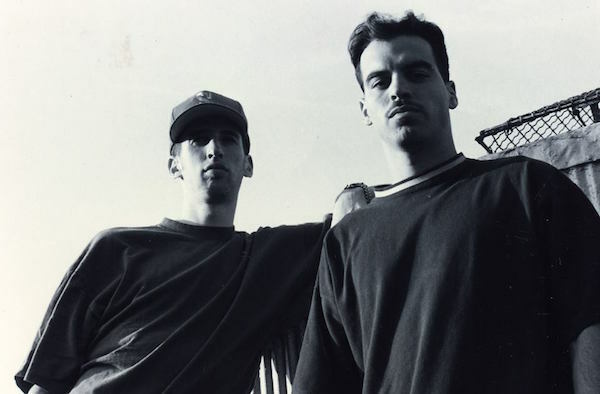 on their 90’s WKCR series, The Stretch and Bobbito Show. Now, presumably in advance of a documentary on the duo dropping later this summer, they’re starting to upload highlights of their archives to SoundCloud—now, those of us who weren’t yet real heds when the show was actually on the airwaves can listen. Check out the first series of releases below, featuring the Wu-Tang Clan (back when they were freestyling on independent radio together), Slick Rick, Kool Keith, Smif N’ Wessun and more—classic hip-hop for days.